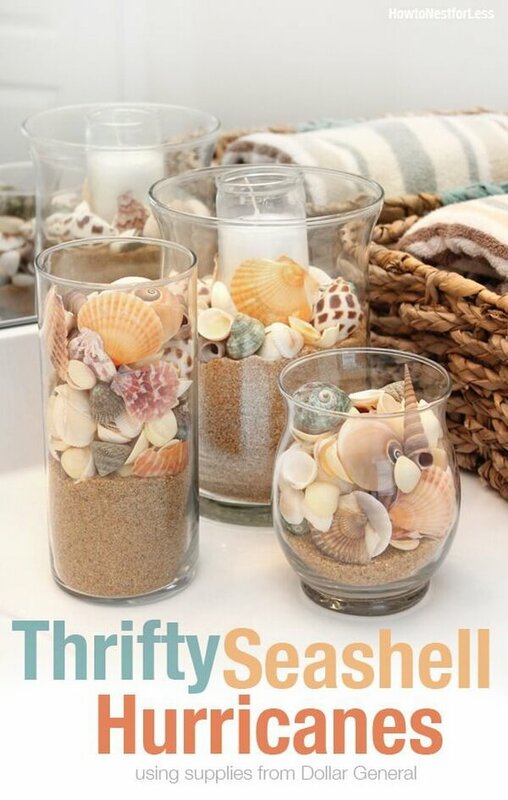 Summer is just around the corner, and if you are anything like me, one of your favorite things to do on a warm summer day is go to the beach. 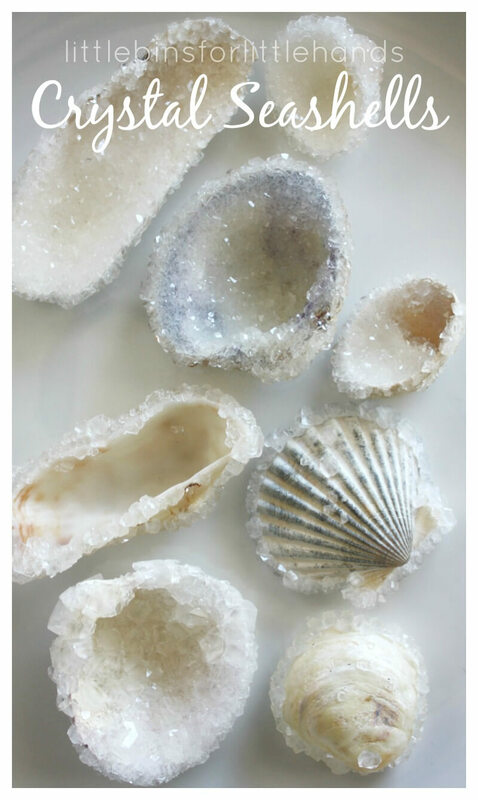 The soft white sand, the turquoise waters, and the seashells that you find along the coastline are all a part of a visit to the beach. 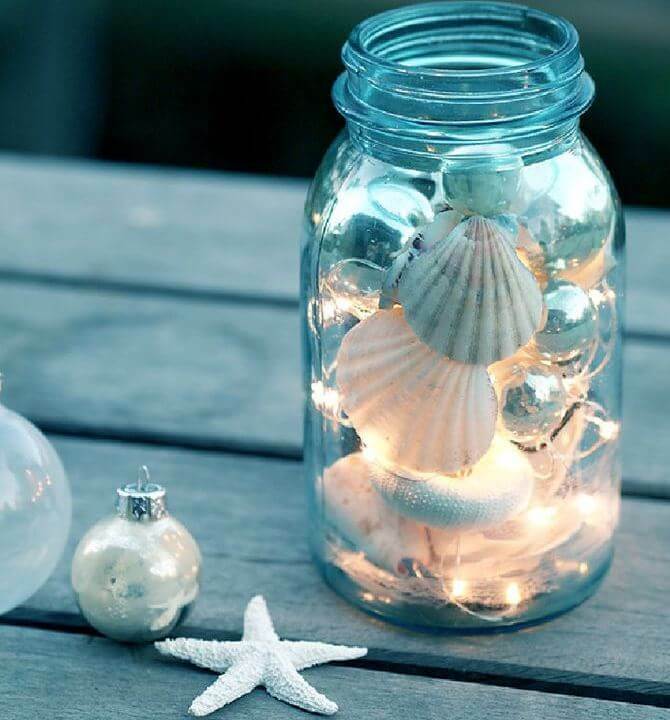 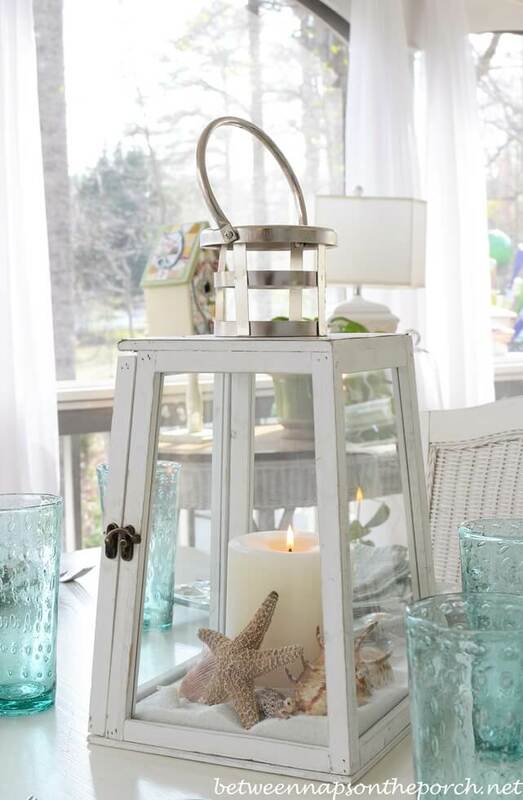 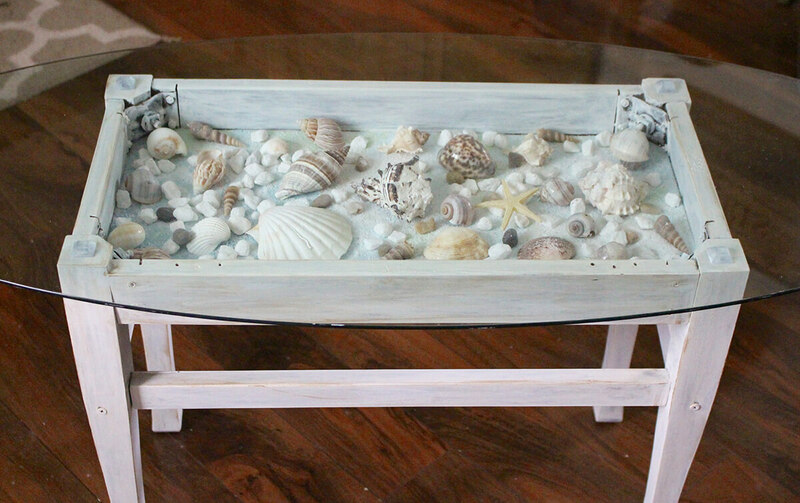 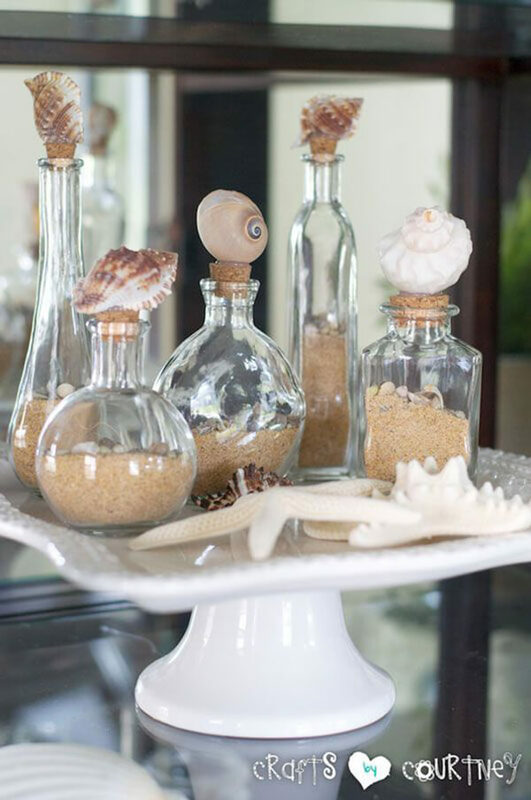 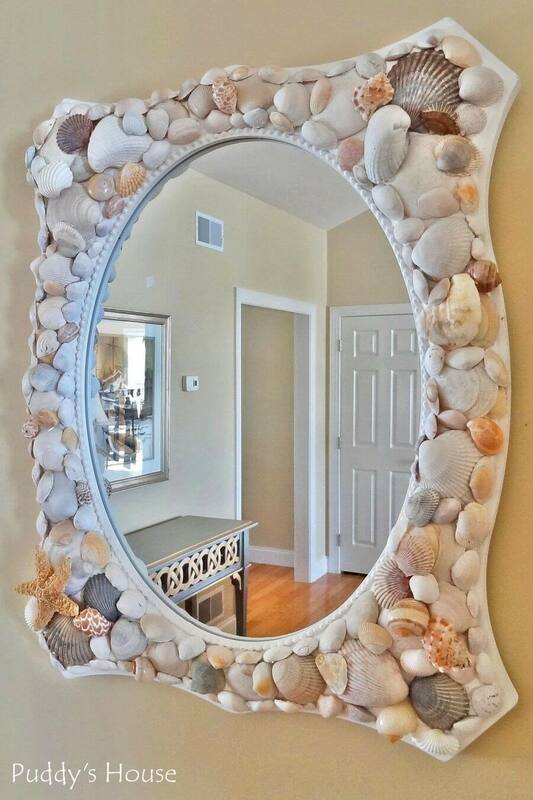 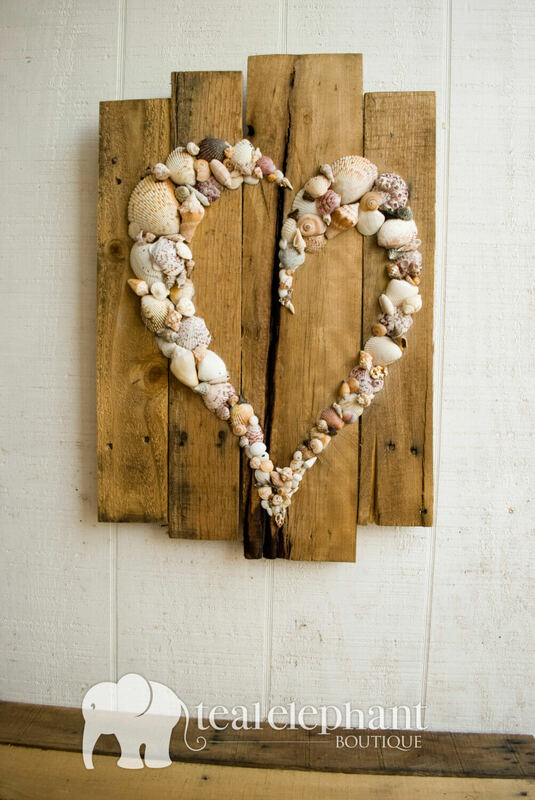 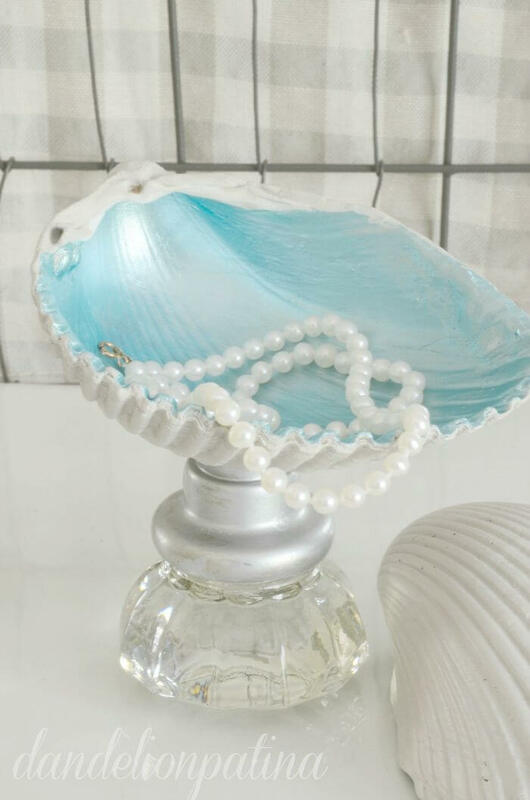 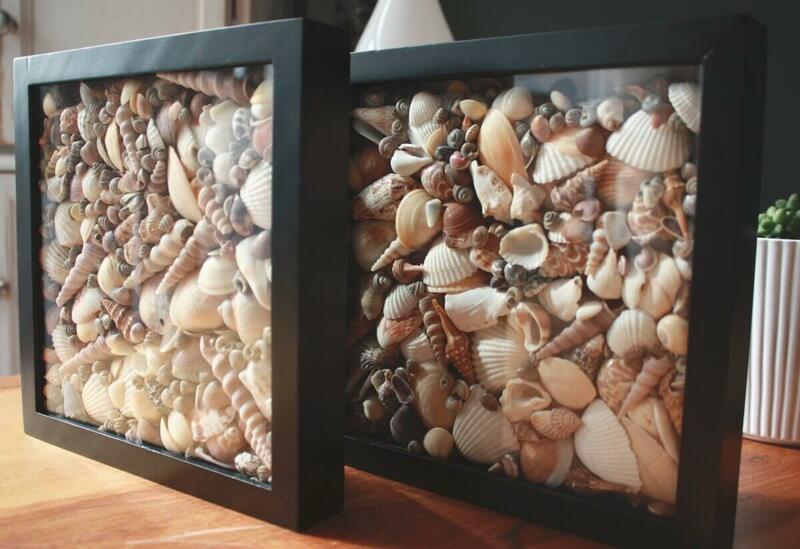 Unfortunately, not everyone lives near the shore, so if you want to make your home feel like a cottage by the beach, you can take some of the seashells that you collected during your beach vacation and create some amazing DIY shell projects that your guests will envy. 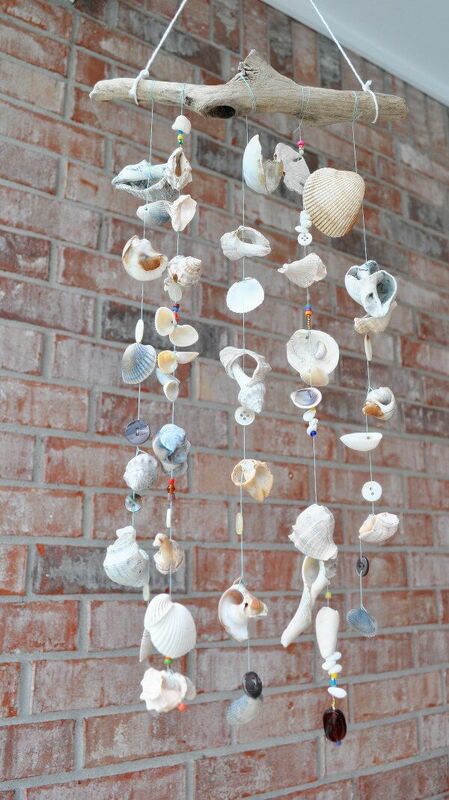 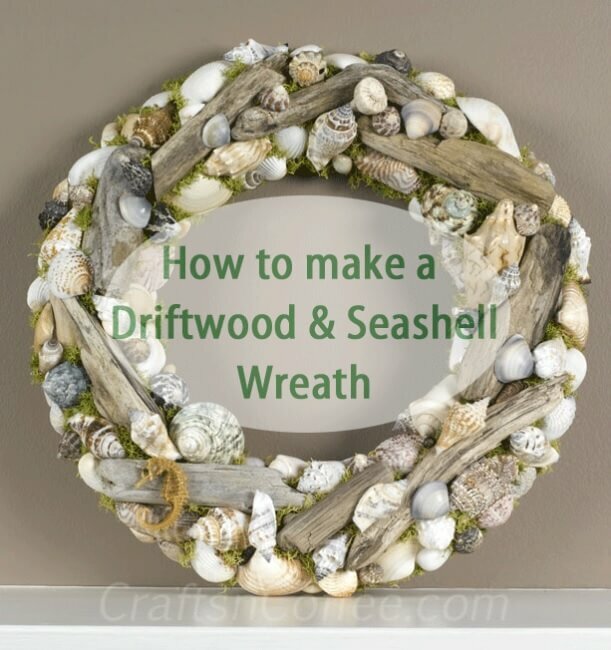 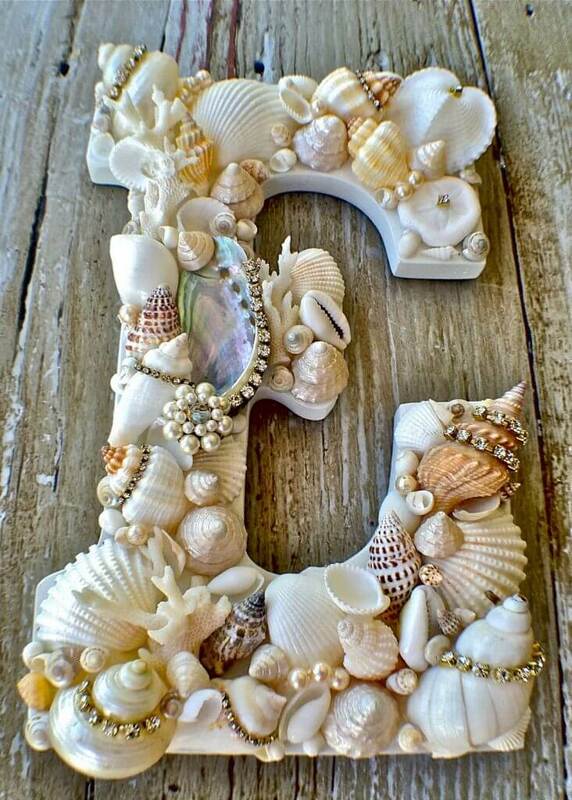 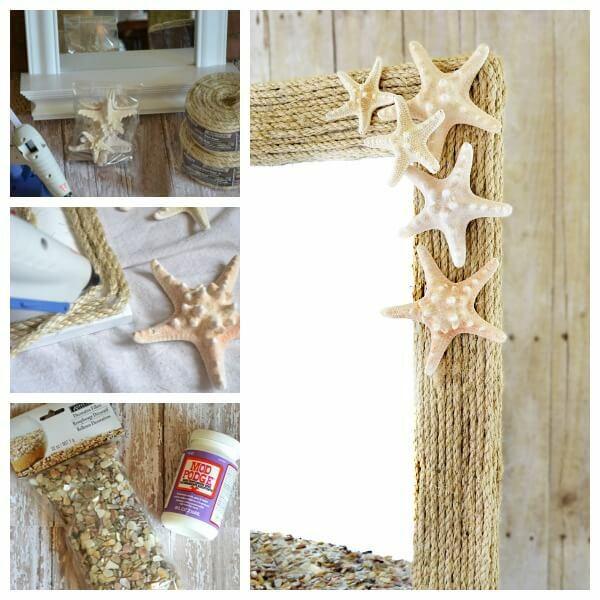 You can make a picture frame out of seashells, make shells into a planter for your succulents this summer, or create a wind chime out of them if you like. 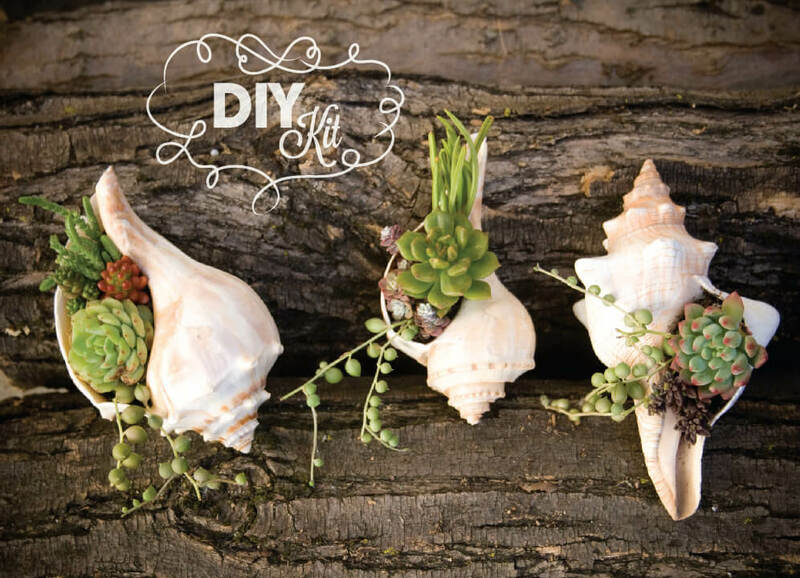 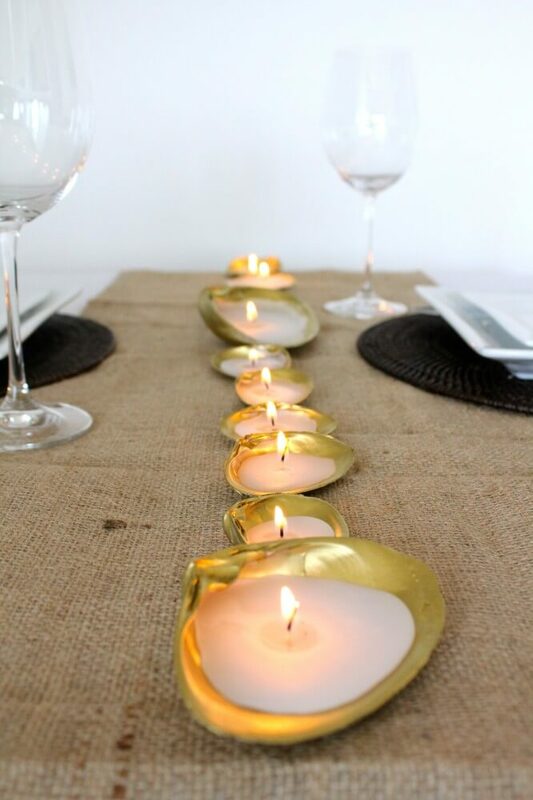 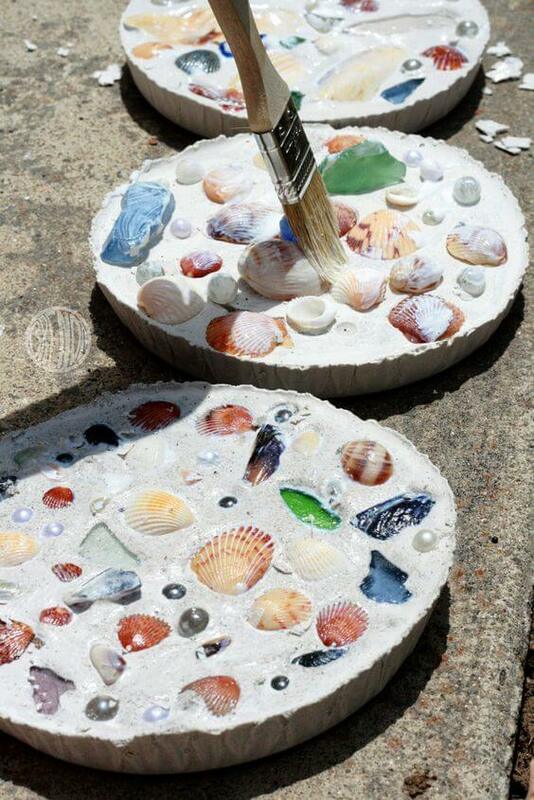 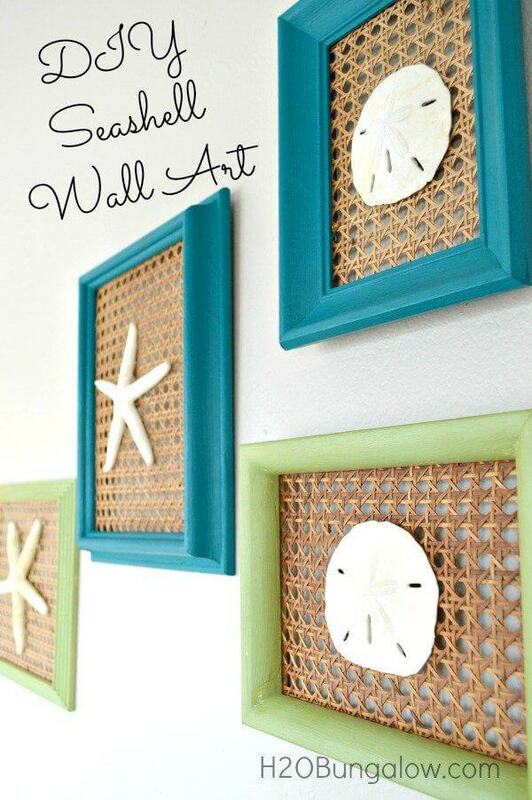 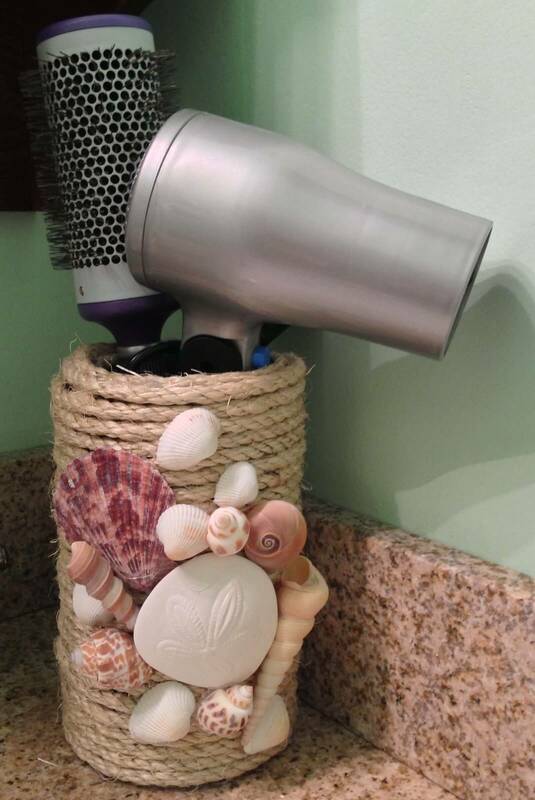 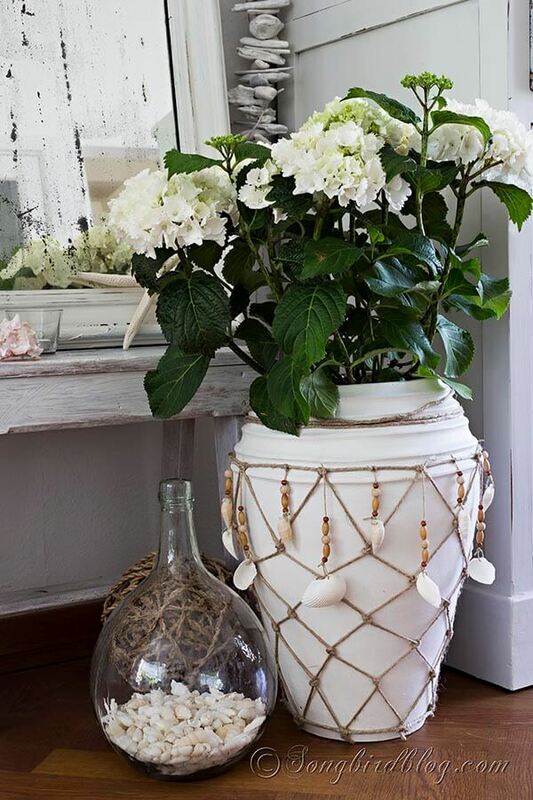 The DIY shell project ideas that you can make are virtually endless. 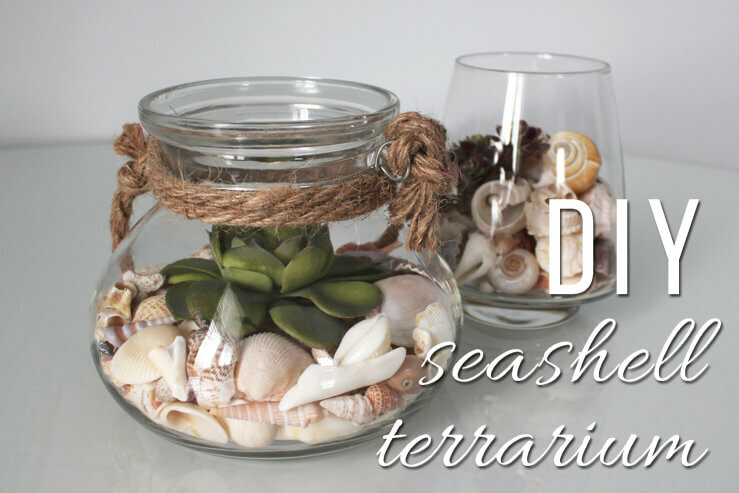 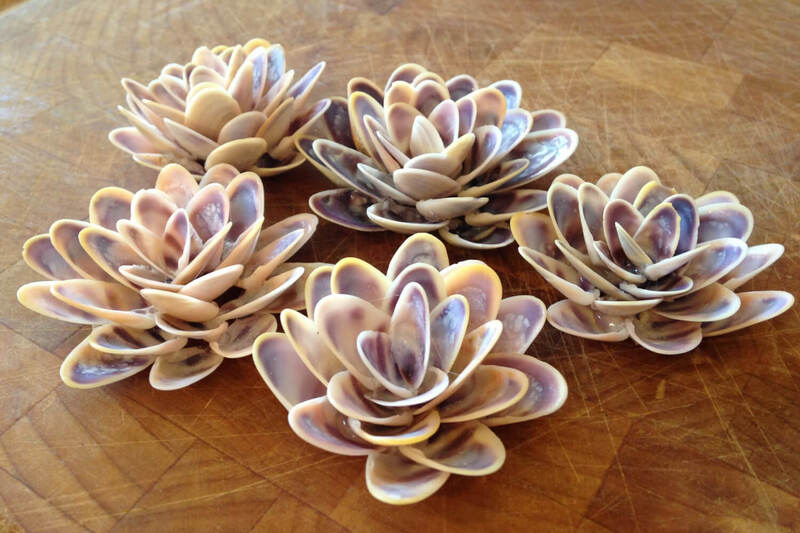 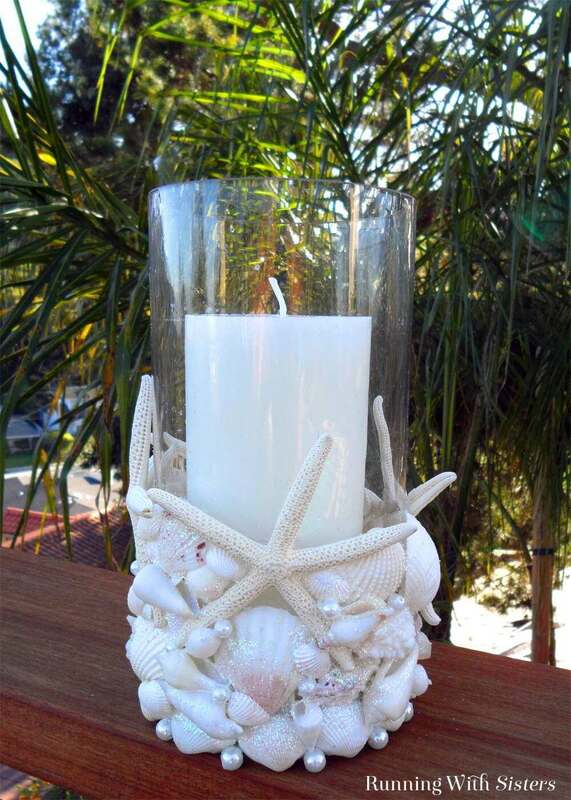 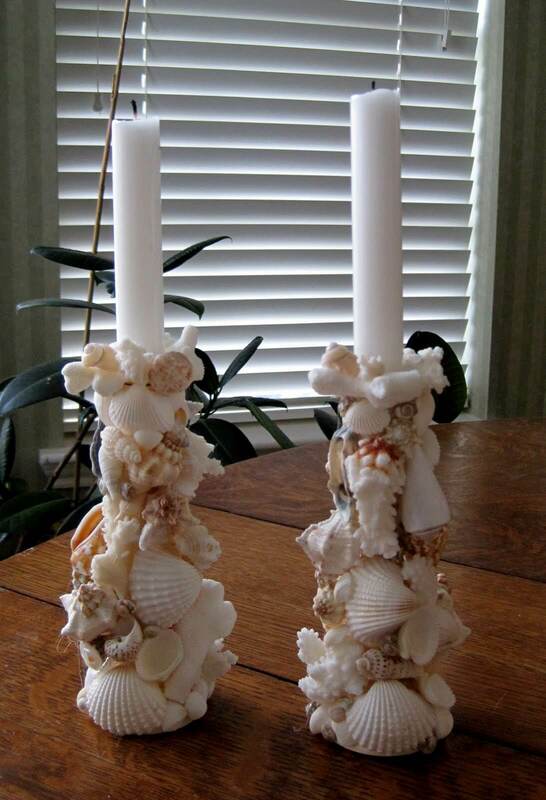 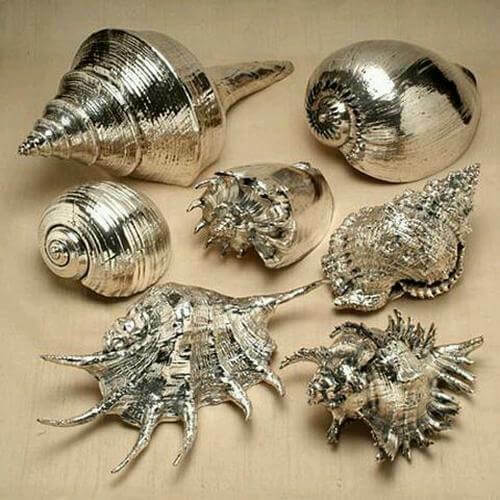 This guide is designed to help you come up with ideas that you can use to create new décor in your home using the seashells that you acquire at the beach. 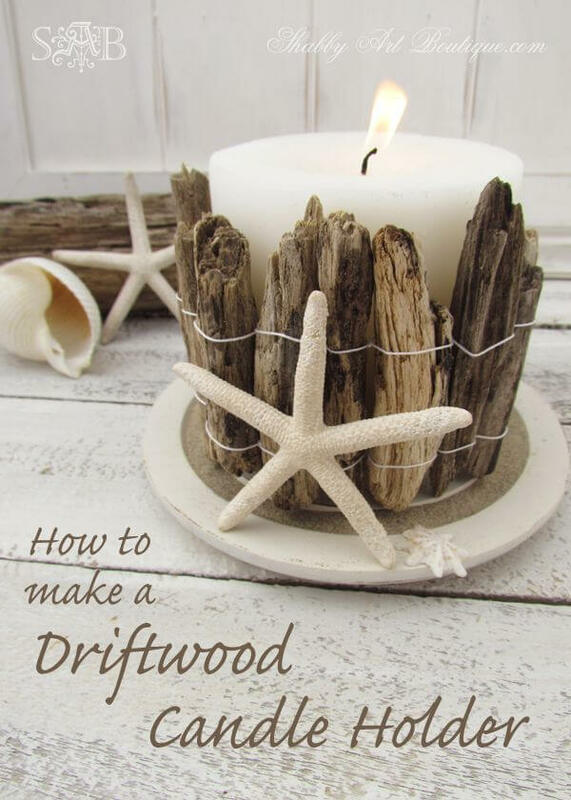 Choose one or more of the ideas that I have put on this list and make it part of your beach inspired décor in your home.